When it comes to places to see in Mississauga and places to visit in Toronto, you’ve come to the right hotel! There is always something to experience and enjoy in Toronto, Ontario. When you stay with us at the Best Western Plus Toronto Airport Hotel, you'll always find a historic event, fair, tournament or festival to attend. We are home to some of the top event attractions in Ontario, including the TD Toronto Jazz Festival, Honda Indy, Fan Expo Canada, the Canadian National Exhibition and the Toronto International Film Festival. We have something for everyone, from the Japan Festival Canada, Summerlicious and Beach International Jazz Festival to the Port Credit Busker Fest, Winterlicious and the Word on the Street Festival. Feel free to look at some of our local attractions and events below that are held here throughout the year. The Best Western Plus Toronto Airport Hotel is one of the best places to stay in Toronto, Ontario. Check out a few other recommended attractions below. 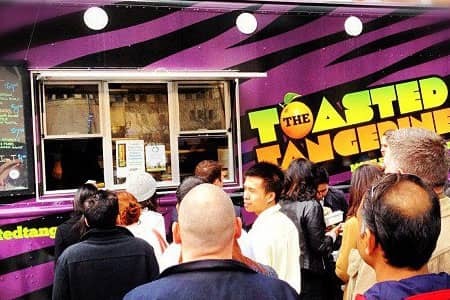 This three-day weekend event attracts over 70,000 people to the village of Port Credit to enjoy family activities, entertainment, live outdoor concerts and food. The festival will take place this year at beautiful Port Credit Memorial Park, from June 15th to June 17th, 2018. Learn salsa, practice your Spanish, see international and local performers, taste traditional cuisine and see beautiful pieces of art at the Mississauga Latin Festival, which attracts over 35,000 people every year. 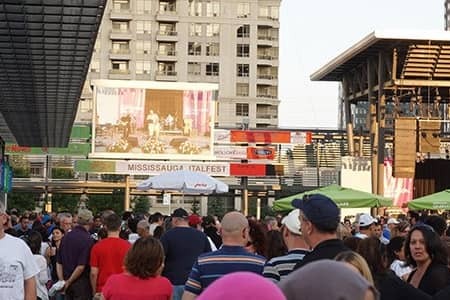 As one of the top festivals in Toronto, the Mississauga ItalFest offers visitors and locals alike the opportunity to experience the culture of Italy, including performances, traditional Italian food, interactive events and more. 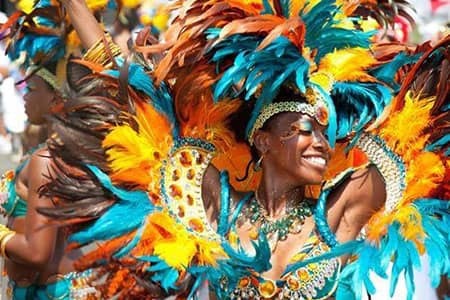 Enjoy Caribbean music, tasty cuisine, colourful costumes, festivities and more when you attend the annual Caribbean Carnival in Toronto this year. This fun event attracts hundreds of people every year! Attend pride this year and enjoy the parade, music, performances, costumes, fun festivities, parties and more. 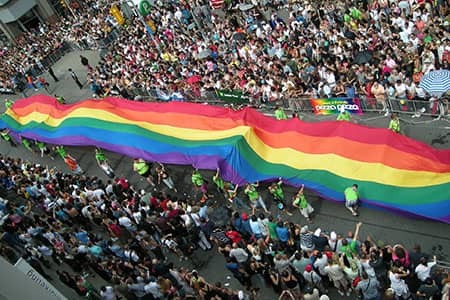 Held in June every year, this event is a celebration of the diversity of the LGBT community in the Greater Toronto Area. Head over to downtown Toronto and wait for Santa to arrive in his jolly way! 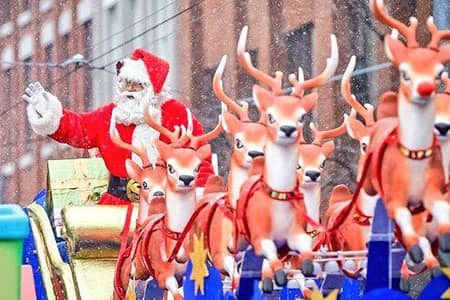 This parade is one of the largest parades held in Toronto every year and visitors come from all over to see Ol’ Saint Nick on some of Toronto’s most popular streets.